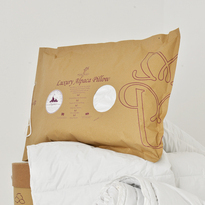 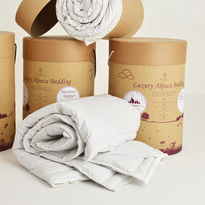 Manufacturers of luxury bedding and soft furnishing, Penrose Products use the finest Alpaca fibres to produce natural alpaca goods. 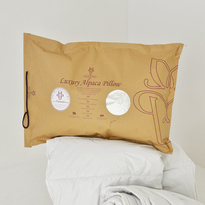 Their products offer the utmost quality at affordable prices. 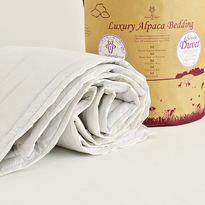 The main benefit of this rare alpaca wool is that it produces some of the softest products giving amazing comfort and luxury to our customers.